Stats As Europe’s banking and financial services industries reform, some of the more established players have started to acclimatise to new regulatory environments. Barclays is very much in that camp. Having restructured its financial platforms and management configuration, the bank looks to have created a long-term and sustainable strategy. While over recent years analysts have searched for liquidity and arbitrage in international markets, Barclays hunkered down and now has room to move forward. 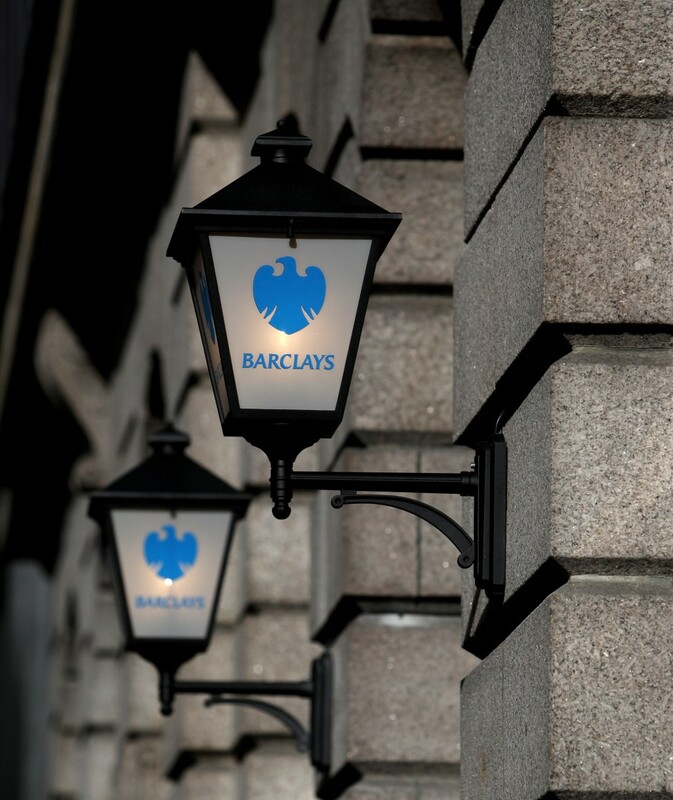 A wealth management specialist, Barclays finds itself in a position to delve into this growing market more, while pushing retail and other financial services.